A vow renewal ceremony at Couples Resorts is the perfect time to express your love and gratitude to your spouse. It celebrates the love and times you have shared since your Wedding Day and marks the start of the next phase of your journey together. To help you make the ceremony as memorable as your wedding day, here’s how to plan a vow renewal ceremony. Your vow renewal ceremony can be as modest or as elaborate as you and your husband or wife would like. You may want the ceremony to be between just the two of you. Some couples do this on their anniversary. This is a sweet way to remember what your wedding day meant to you and to remind yourself of the promises you made to one another. You might choose to invite close family and friends and have an intimate reaffirmation instead. The choice is yours! It is good to plan ahead and decide on a date when you would like to renew your vows. A date that is special to the two of you would be a nice touch. 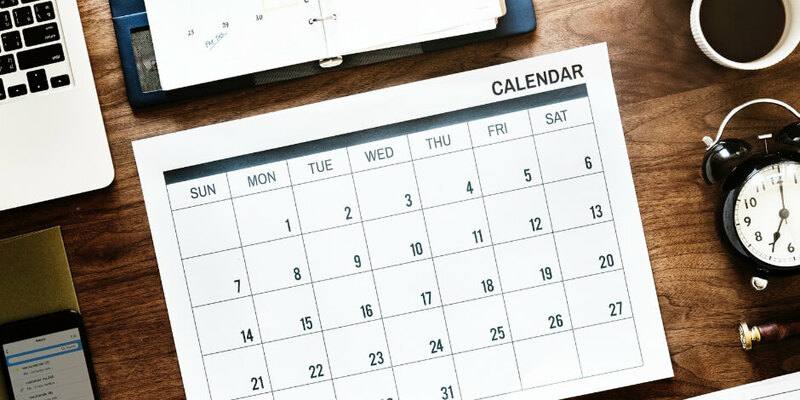 If you are planning to invite guests, choose a date when they will be able to attend. Make sure to also tell them of your plans as far in advance as possible. A vow renewal is not a legally binding ceremony like a wedding is, so you can choose who you would like to officiate the ceremony – it could even be a relative or a close friend. Renewing your vows as the Jamaican sun shines on your ceremony is a magical experience. 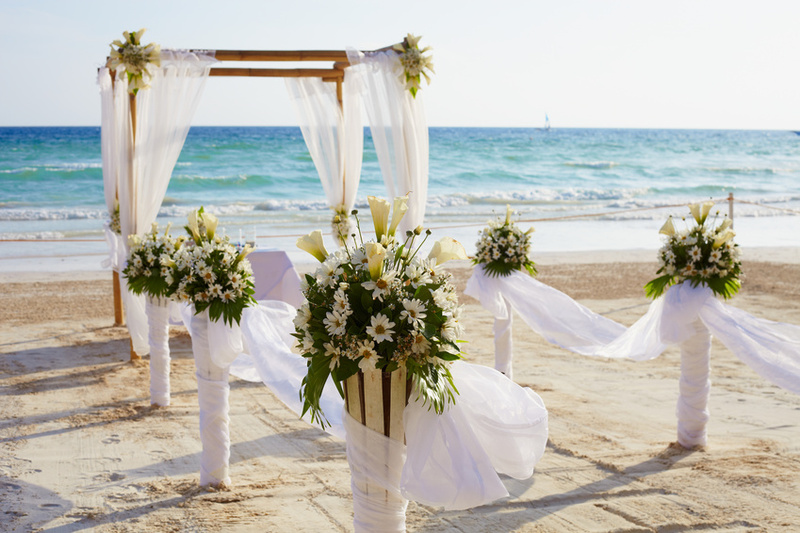 The Couples Resorts team will help you create the perfect vow renewal ceremony you have always dreamt of, whether you choose to have your ceremony amidst the beautiful botanical gardens, on the warm pristine beach as the waves tickle your toes, or aboard a luxury catamaran. What you wear all depends on your taste and the formality and style of the celebration you desire. Whether you both wear the same outfits as your wedding day, formal evening wear or something nice that is a bit more casual, you want your ceremony to best reflect you and your spouse. We hope you enjoyed our tips on how to plan a vow renewal ceremony. If you are thinking about sharing your vows at Couples Resorts contact us and we will help you plan your special day!